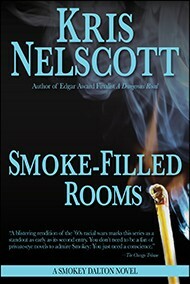 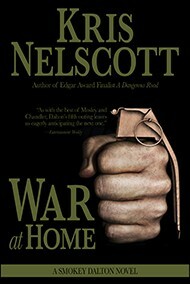 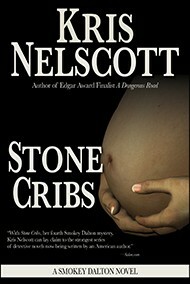 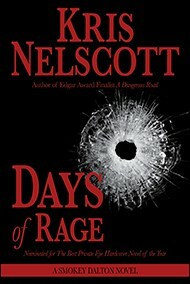 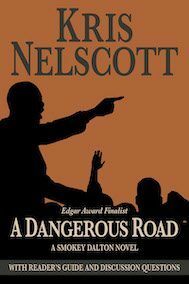 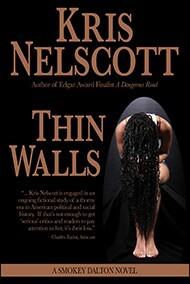 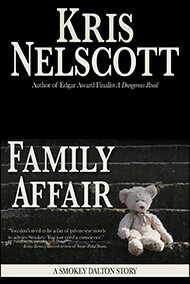 Kris Nelscott’s Award-winning, critically acclaimed mystery series follows black private detective Smokey Dalton from the days around Martin Luther King’s assassination in 1968 forward. 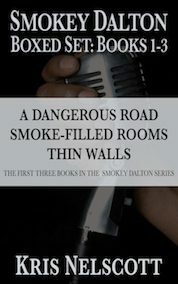 Set in real time, against the backdrop of actual historical events, Dalton takes his adopted son Jimmy to Chicago to escape the aftermath of the King Assassination. 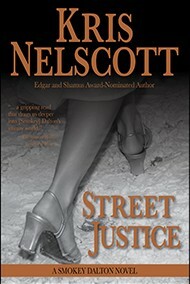 Dalton moves to the South Side, and deals with cases that the Chicago police will not touch. 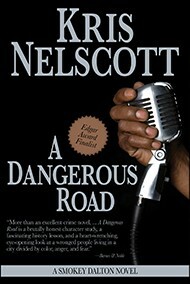 His work has put him in contact with many groups of the time, from the Black Panthers to the Weathermen. 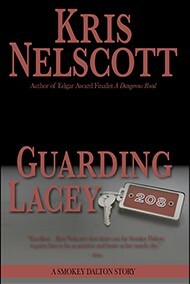 Header art copyright Robert Cocquyt/Dreamstime.